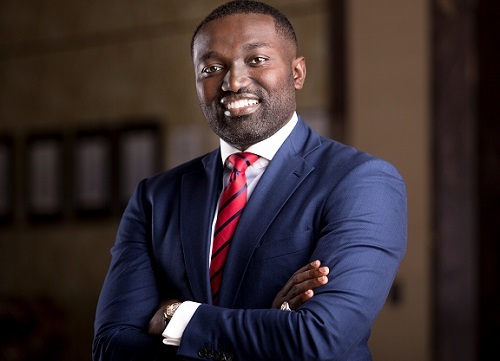 The development of sustainable, renewable or green energy in Ghana can be achieved if all stakeholders along the value chain harness the power of supply chain management, Dr. Ofori Boateng, CEO of Strategic Power Solutions (SPS). 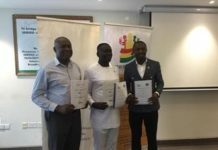 Strategic Power Solutions (SPS) recently joined forces with PanAvest and Partners, a supply chain management firm, to improve supply chain know-how in the renewable energy sector; and Dr. Boateng is of the firm view that without supply chain management, the hope of Ghana becoming the hub of green or renewable energy will not materialise. “Renewable energy, and solar power in particular, has the potential to not only supply the country with clean, safe energy, but also provides a solution to the environmental, social and economic hardships that are emerging as a result of the current global warming crisis. 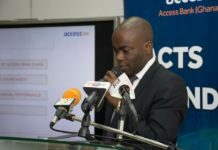 “In order for the renewable energy sector to have a positive impact on sustainable development in Ghana, there needs to be strategic alignment with supply chain management best practice,” he said. To support this process of alignment, SPS – the largest Solar PV module manufacturers in West Africa – joined PanAvest and Partners in their latest skills-development project focused on providing easy access to supply chain-related knowledge and information. Their support of PanAvest and Partners’ skills development initiative, through the acquisition of PanAvest’s Compendium of Supply Chain Management Terms, highlights SPS’s commitment to providing renewable energy practitioners and professionals with the information they need to harness the power of supply chain management to grow the sustainable energy industry in Ghana and across Africa. 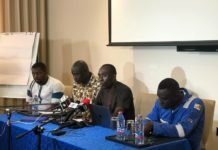 The growth of renewable energy opportunities is on President Nana Addo Dankwa Akufo-Addo’s agenda, with government recently committing to increasing the contribution of solar power to the country’s energy mix. Renewable power currently contributes approximately 1 percent to the country’s power generation mix, with the Ministry of Energy seeking to increase this to 10 percent by 2030. Mr. Boateng pointed out that solar power is one of the few renewable energy sources – it replenishes itself, doesn’t run out like fossil fuels, coal and other non-renewable energy sources, and also helps reduce ozone layer-depletion and greenhouse gas emissions. 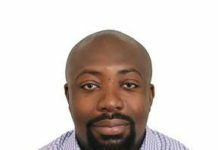 “Solar energy has been at the fore-front of energy development during the recent years, but has struggled to take off in sub-Saharan Africa due to lack of knowledge and funds to invest properly in the sector,” Boateng said. 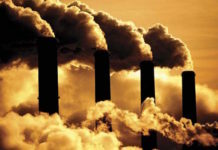 “Increased knowledge and effective use of supply and value chain principles will allow this sector to grow its influence and improve its service delivery quality, while at the same time positively contributing toward reducing our reliance on fossil fuels and environmentally unsustainable energy sources,” he added. SPS abides by the Triple Bottom Line of Sustainability (Economic, Social and Environmental), and believes that clean energy development is key to promoting sustainable economic growth and the global transition toward a low-carbon environment. PanAvest and Partners’ CEO, Professor Douglas Boateng commended SPS’s commitment to driving sustainable energy practices and sustainable development in Ghana. “SPS is a leading voice in renewable energy development in Ghana and Western Africa. Their willingness to invest in the growth of supply chain know-how in their industry highlights their commitment to supporting government’s renewable energy growth ambitions – which not only provide opportunities for job creation and socio-economic development in the country, but also support green energy and climate change reduction efforts,” he said.